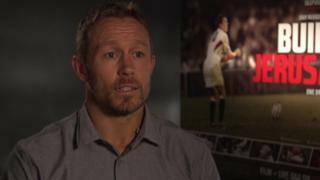 Jonny Wilkinson says England's "young" team will have to "lead fast" to overcome a lack of experience and win the Rugby World Cup. Wilkinson, whose drop-goal won the 2003 final against Australia, also says Sam Burgess has earned his place in the squad. 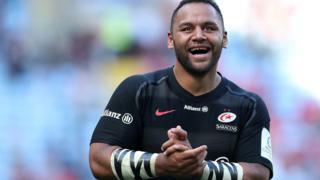 Wilkinson won 91 England caps, is his country's leading points scorer and one of just five men to score 1,000 points in international rugby, with his total of 1,246 second only to New Zealand great Dan Carter.